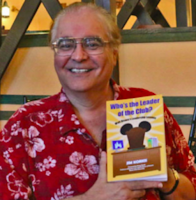 What Can Teachers Learn From Disney? We are thrilled to announce some very special guests who will be joining us at EdcampMagic, adding a little sprinkle of fairy dust to our event. Join us for an interactive panel where you can ask questions to Disney experts Jim Korkis and Lou Mongello. 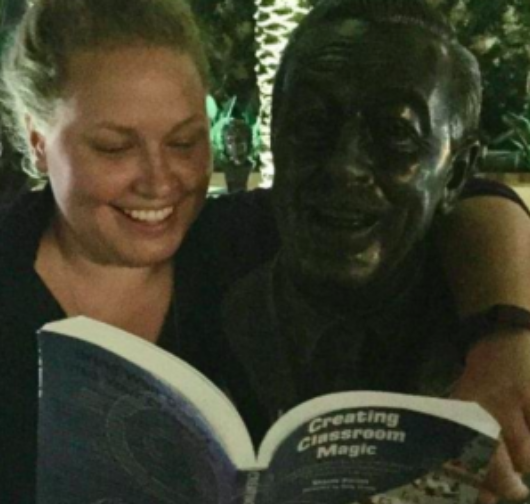 Edmagineer and Author, Shauna Pollock will be moderating this engaging panel where participants will have a chance to explore the intersection of Disney and innovative teaching and push their thinking to the next level. 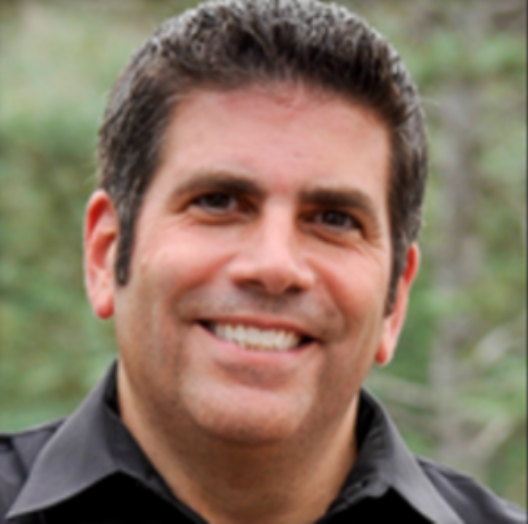 Jim Korkis grew up in the Los Angeles area and since the age of five, was a frequent visitor to Disneyland. He was an original member of both the Mouse Club and the National Fantasy Fan Club. He attended all the local conventions where he had the opportunity to interview many of the people who actually worked with Walt Disney. Jim describes his house as looking like "a toy shop and a bookstore exploded and I decided to live in the remains." 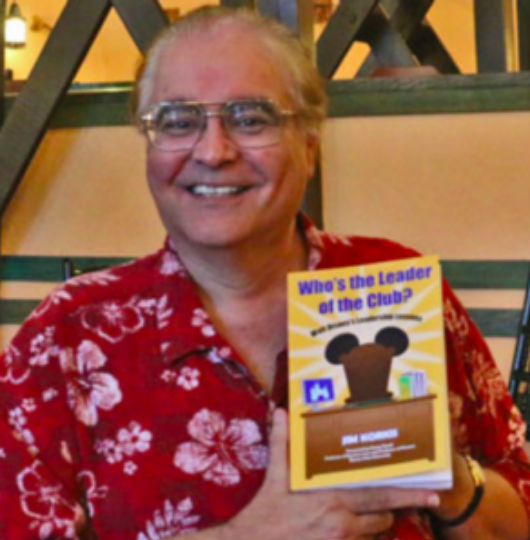 Here is a link to Jim's books. Shauna Pollock is an educator, author and consultant who devotes her time and energy to helping people discover their passions, learn and make magic for others. She is the recipient of the Prime Minister's Award for Teaching Excellence and author of Creating Classroom Magic: Using Lessons from the Life of Walt Disney to Create an Experimental Prototype Classroom of Tomorrow. Shauna lives in Toronto and is an Edmagineer and helped to coordinate Edcamp Magic 2016.